While American electric car maker Tesla ramped up Tesla Model 3 production, it took a toll on worker safety in terms of escalated injury and illness rate plus doubled up working hours. The skyrocketed injury rate had many workers staying away from job more days than they actually worked. 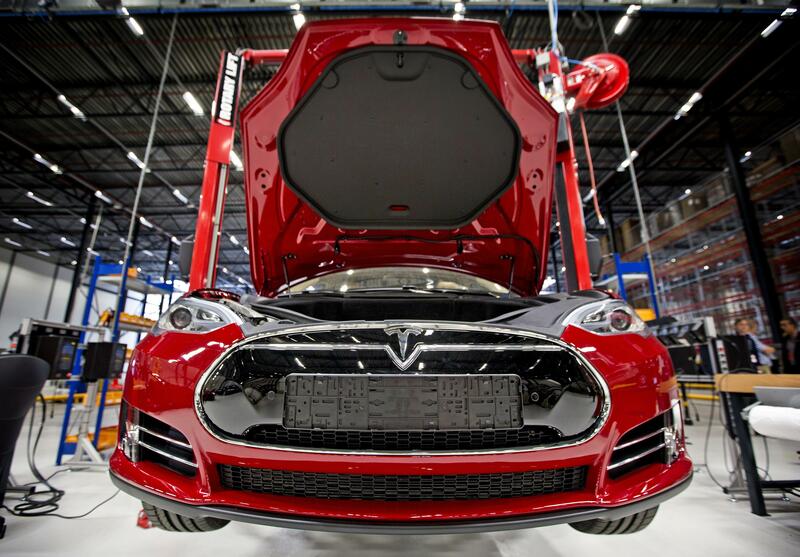 According to Bloomberg report citing a filing by Tesla with the federal agency, Occupational Safety and Health Administration (OSHA), said employees of Tesla's Fremont factory in California spent 22,454 days away from work due to injuries. This 2018 figure was three times more than the figures reported in 2017. The surge in injury rate at Fremont plant has been 28 percent, although the rate of injury per work hour remained the same as in 2017. But Tesla took comfort in the fact that its overall injury rate was a bit lower than its competitors. A Tesla representative also argued that the number of days an employee spends away from work does not reflect the severity of injury incurred. Deborah Berkowitz, a former chief of staff at OSHA called the Tesla data “alarming.” According to her, the spike in the average time missed at 66 work days in 2018 from 35 in 2017 is a red flag. Laurie Shelby, Tesla's vice president of environmental health claimed Tesla had zero employee fatalities at the Fremont factory in 2017 and 2018 despite increasing the production of Model 3 sedan. “The most important metric is fatalities, and our number is zero,” Shelby noted. The Tesla official noted that the ramp up for Model 3 required more working hours, more production staff and it expanded the potential for incidents as well. “But we focused on making sure we had our safety team out in the area as we ramped,” Shelby added. According to Shelby, the majority of injuries were aggregate trauma such as back stress, pain on neck, wrists, hands, and shoulders. Although Tesla said it has been giving injured Fremont workers time to recuperate and opportunity to return to work in new roles, injury statistics has upped concerns on overall safety at Tesla's factories. “That’s an indicator of really serious problems,” said Dooley, who is consulted by the United Auto Workers international union for educational programs. The media report also quoted some ex-employees blaming CEO Elon Musk for strict production targets than placing mechanisms for injury prevention. Though there are no Elon Musk Twitter statements to prove that fact Tesla has denied the allegation. Tesla Model Y To Dominate SUV Market?